Creative Felt Crafts - Get Started Crafting with Felt! Let's get started Creating & Crafting with Felt! 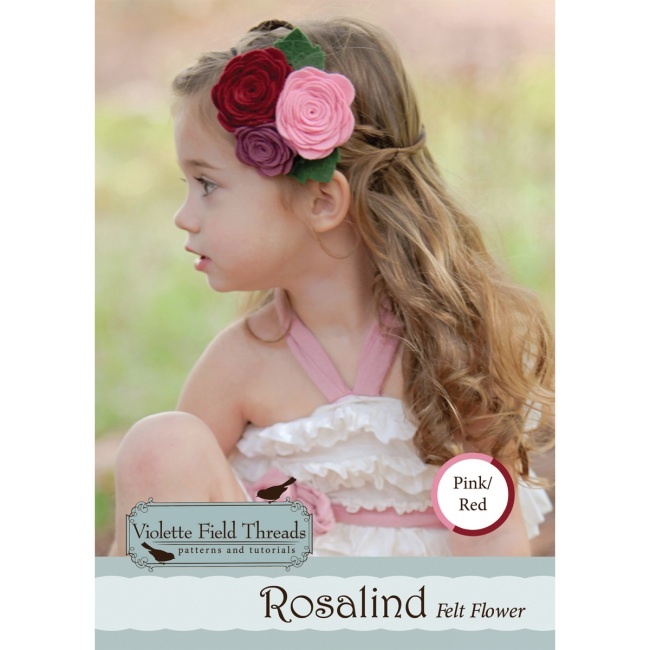 Our newest selection of creative felt craft kits includes everything you need to make an adorable felt fashion doll or beautiful felt flower headband. You'll find them in the Felt Craft Kits section of the store! 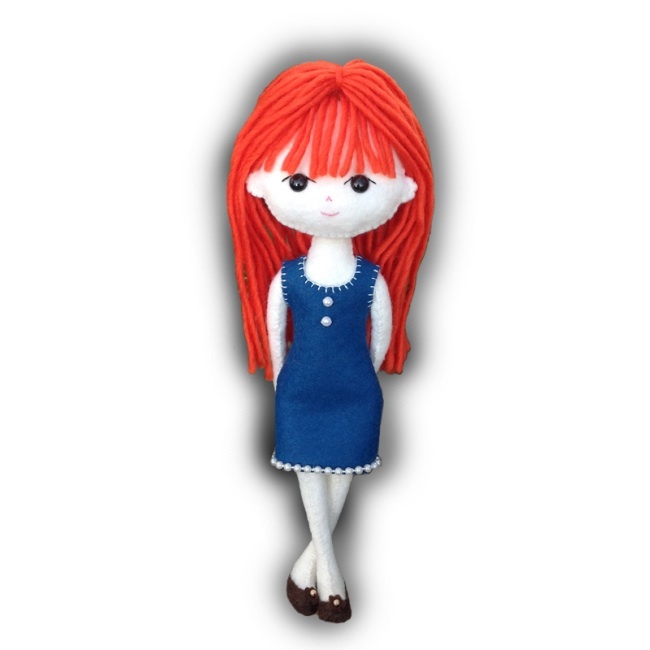 The Candi Girls felt doll kits are part of a new lineup of unique hand sewing kits from Classy Threads. Kits include pre-cut felt pieces for doll & dress, embroidery floss, notions for outfit, yarn for hair, stuffing, and detailed, step-by-step instructions. The felt pieces for the doll & dress are pre-cut and ready to sew. 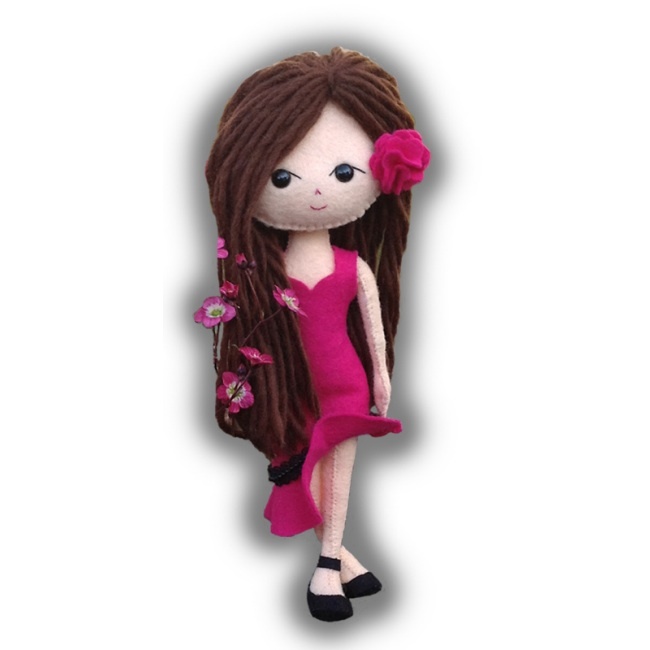 These fashionable dolls are a fun felt project for adults & teens with some hand sewing experience. Great for handmade gift giving! 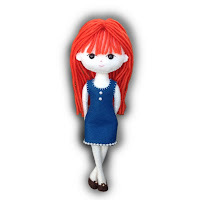 You'll need a few basic sewing & crafting supplies on hand to complete your felt doll project, including a hand sewing needle, scissors, pins, disappearing marker, and fabric glue. Finished dolls are approx. 10-1/2 inches tall. There are three Candi Girls felt doll kits available in the store – Candi, Esmie, and Amber. You'll have fun making & collecting these adorable dolls! The new felt flower kits from Violette Field Threads make it easy to create a stunning felt flower headband for a special little girl in your life. 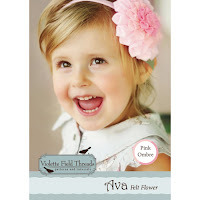 Kits include full size pattern pieces, woolfelt material, elastic headband, and complete tutorial booklet. The 12-page tutorial booklet is filled with detailed instructions & helpful photos throughout, making it an easy felt sewing kit for beginners. It's a fun felt project for experienced crafters too! 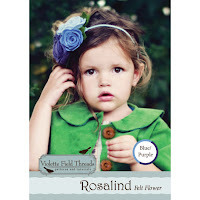 The pattern pieces & tutorial can be used again to create additional felt flowers in a variety of color combinations. Perfect for creating a unique felt flower accessory to coordinate with any outfit. There are three styles of felt flower kits in the store – the Rosalind flower headband in two color combinations (Pink/Red & Blue/Purple) and the Ava flower headband in Pink Ombre. Visit the Felt Craft Kits section to see our complete selection of felt craft projects, including doll kits, flower kits, ornament kits & more! Weekend Kits specializes in Creative Art & Craft Kits for adults, teens, and kids. Stop by today and be ready to start crafting with felt on your next Weekend at Home.